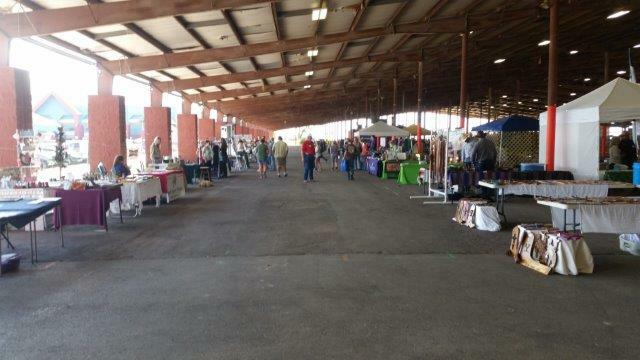 We’re looking for vendors for the Bluebonnet Horse Expo. 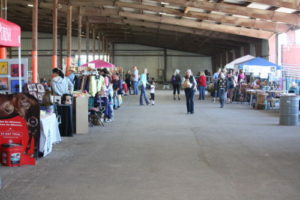 Vendors will have the chance to meet hundreds of attendees and Bluebonnet members and sell their products and services. As an added bonus, vendor fees go towards helping horses across Texas and Arkansas! All vendor fees are non-refundable. Unfortunately, the Travis County Expo Center does not allow in outside food vendors (they have a contract with a food vendor). 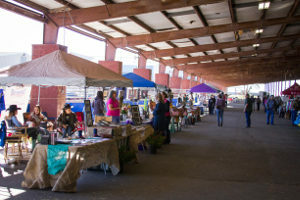 This year’s Expo has two options – covered booth space or trailer space. Vendor fees must be paid by September 20 in order for vendors to be listed in the Expo program. Vendors will be accepted after September 20 but will not be included in the program. Covered booth space: 10 x 10 space located under cover. 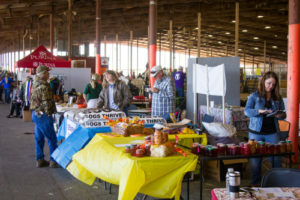 Vendors must bring their own tables and chairs. $50. Trailer space: If you have a tack trailer, trailer with artwork or other merchandise trailer, the cost is $75. Download the vendor application or email us to discuss vendor opportunities. Vendors will be added as they are received. 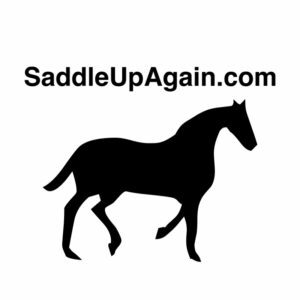 Join us as a vendor at the Bluebonnet Horse Expo! Special thanks to the sponsors, vendors, clinicians, donors and volunteers who made the 2018 Bluebonnet Horse Expo a huge success! The funds we raised continue to help us help many horses, donkeys, mules and ponies throughout Texas.